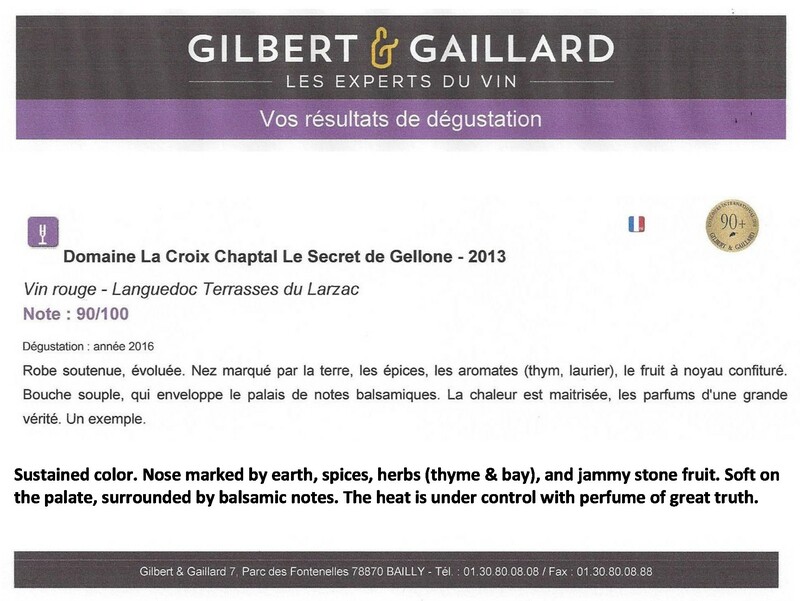 Le Secret de Gellone by Domaine La Croix Chaptal will be arriving to Ascent Wines soon! 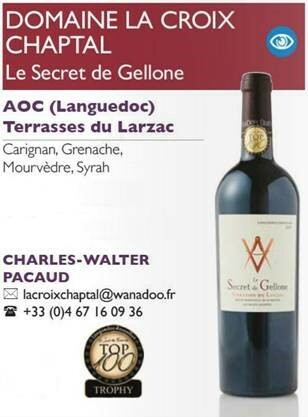 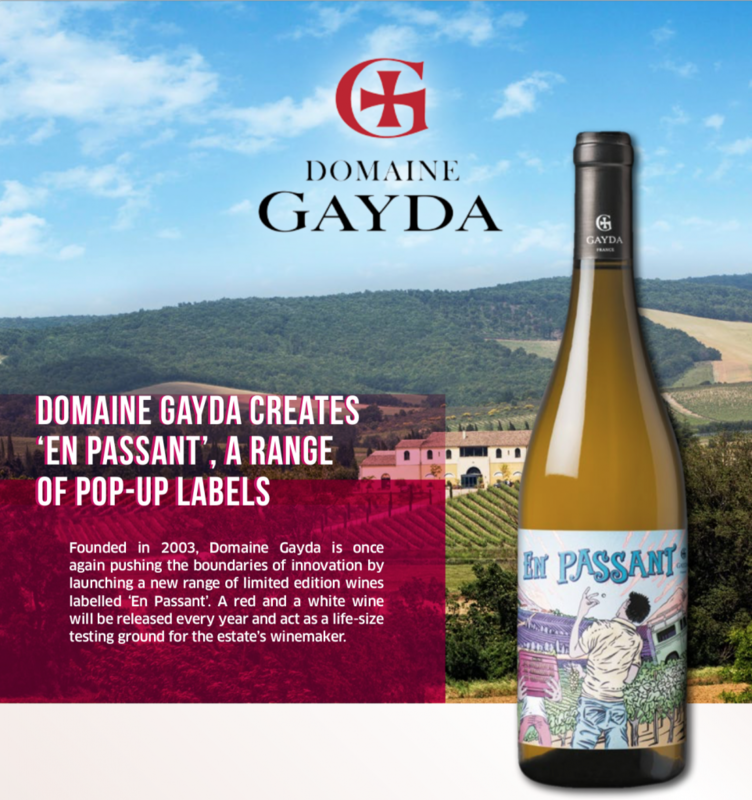 This wine has recently been awarded a Trophy at the Languedoc-Roussillon Top 100 in London! 600 wines rigorously blind tasted by 6 panels of judges. 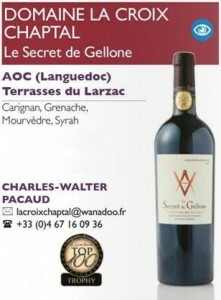 The shortlisted wines were then tasted again by different judges to select the Top 100. 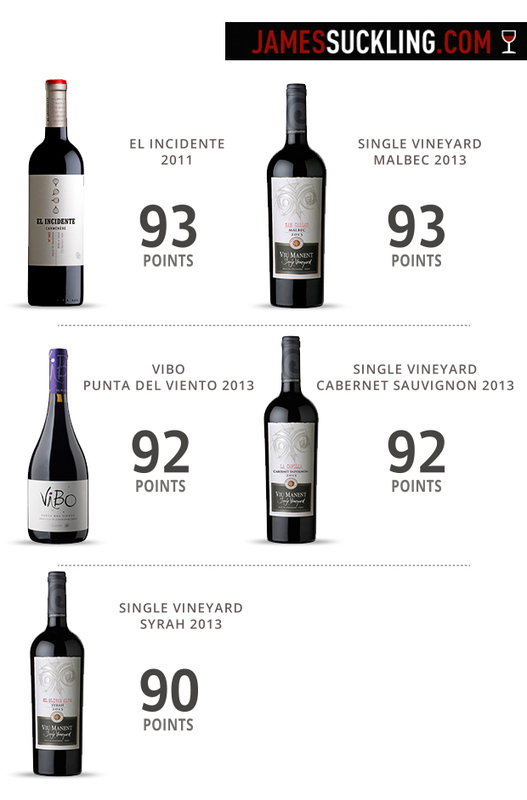 The Top 100 were tasted again to award 19 Trophies to the very best.